Darius Degutis, Lithuania's ambassador-at-large coordinating the country's position and steps regarding the Astravyets Nuclear Power Plant under construction in Belarus, says that his key mission is to achieve that the plant is built safely or its construction is stopped completely, and to show the real situation in Astravyets to EU partners. "Our goal is, first, to show that Lithuania knows very well what is happening when it comes to Astravyets, that there have been irregularities, that the works fail to meet the international standards, the EU norms and rules. As we see these manipulations, these obvious violations, we are forming our position accordingly," Degutis, who assumed his new duties in early January, told BNS in an interview. The diplomat underlined the importance of Lithuania doing its "homework", which includes signing a national agreement among political parties on the Astravyets project, passing a law to prevent the import of electricity produced in Astravyets and other unsafe nuclear power plants, as well as disconnecting its grid from the so-called BRELL energy ring and synchronizing it with the Western European system. "Our partners are rather well aware of the problem. I think it is very important that the government has approved the market protection bill. I hope that it will pass smoothly through the parliament. The law becomes a key mandate for Lithuania to say very clearly that we will restrict market access for unsafe electricity, will apply trade restrictions and will eventually create an independent energy system jointly with Latvia and Estonia to make it ready for synchronization with the continental European network," he said. 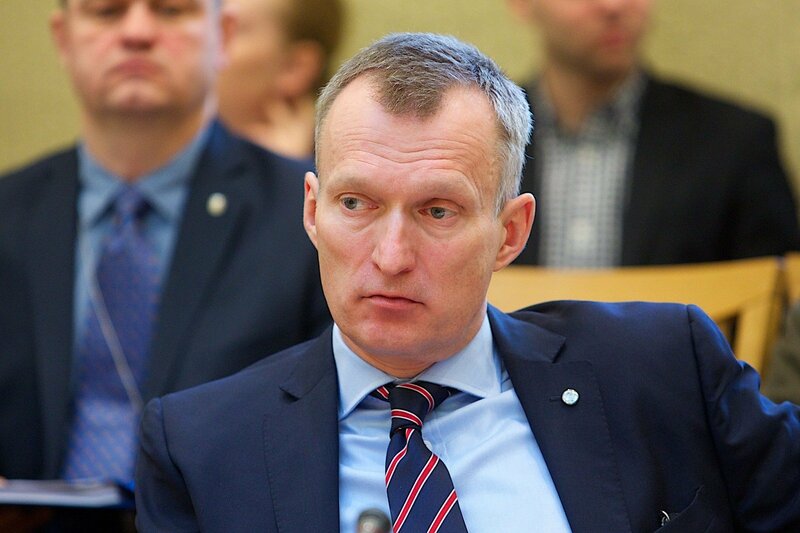 Degutis believes that the fact that Lithuania will not import electricity from Astravyets will be a strong argument to Belarus or Russia's Rosatom, the plant's builder. In the diplomat's words, it is very important that Poland welcomes the draft law aimed at restricting access for unsafe electricity to the Lithuanian market. "Speaking about the LitPol Link interconnection, renewal and implementation of a second interconnection project, for Poland, it has always been important to know that this interconnection will not be used for providing access for cheap, unsafe, unclean Russian energy to the Polish market," Degutis said. "Our message today is a follows: we are asking our partners and friends, responsible organizations and institutions, the European Commission and states to look at the real situation, to understand the risks and to support our logical, healthy call for the Astravyets nuclear power plant construction to be stopped," the diplomat said. "Our partnership with European and global powers is our big weapon. Allies are the key argument that a small nation has," he added. 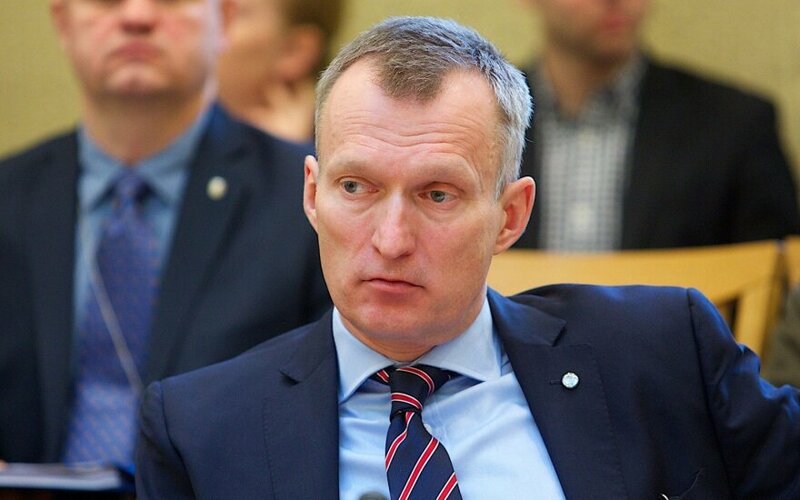 Degutis was appointed Lithuania's ambassador-at-large for issues involving the Astravyets Nuclear Power Plant on January 4.